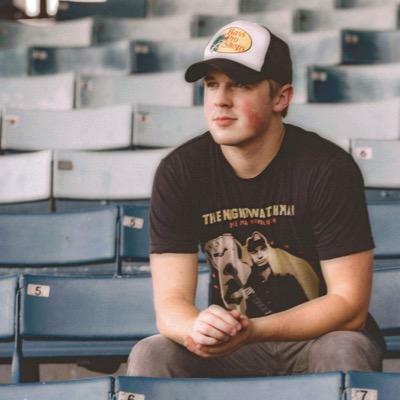 For those familiar with the impressive crop of young talent hailing from the great state of Georgia, Travis Denning is a familiar name. 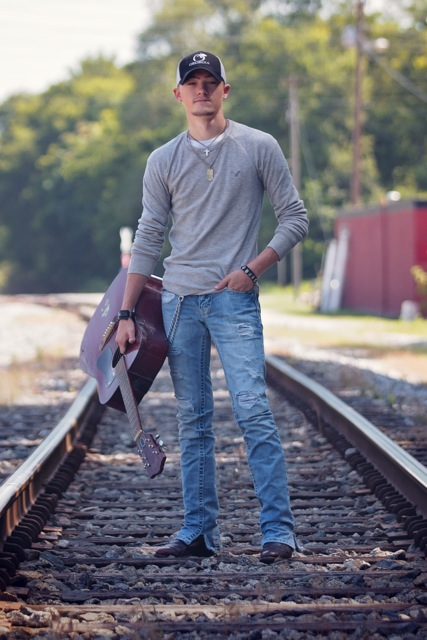 Frequently playing lead guitar with BBR Recording artist, Jordan Rager, Denning’s ability to write damn good songs and melt faces on the guitar make him the most versatile young artist in Nashville. For those who are less well-versed in the up-and-comers of country music, I introduce to you, Travis Denning, the diamond in the new country rough. Thomas Rhett, Sam Hunt, and Cole Swindell were announced yesterday as the three finalists for the ACM New Artist of the Year award. The announcement comes after one round of fan voting for eight new artists that were announced as semi-finalists. At just twenty years old Jordan Rager has already accomplished a ton. He was discovered at age 15 when performing at a Susan G. Komen charity event. From there he’s appeared on NBC’s The Voice, been a staple on 94.9 The Bull out of Atlanta, gone on tour with Justin Moore, and gained a YouTube fan base over twenty thousand strong. Despite all the success, Rager is still as humble and hungry as ever. He recently signed a recording deal with BBR Music Group and expects his debut single to drop within the next couple of months. We talked with Jordan about his debut record, being on the road with Justin Moore, and any advice he had for young people looking to make it in Nashville.